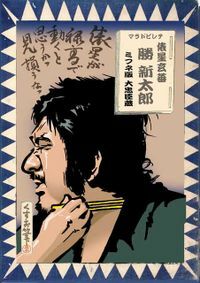 Tawaraboshi is master at spear in Ronin. He will attempt to aid and sympathy the 47ronin. 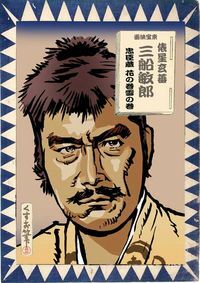 Although he had been a fictional character there is also popular now in Japan. 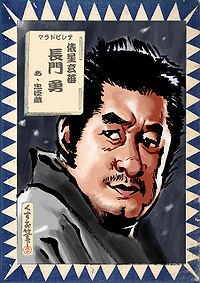 Tawarabosi was played by the famous actors such as Mifune Toshiro and Katsu Shintaro.